With an estimated net worth of $140 million, actor Bill Murray is a long way from his adolescence sweating it out as a caddie at the Indian Hill Club in Winnetka, Ill. But as fans know from his movies (notably Caddyshack, written by Murray’s brother Brian) and his books (Cinderella Story: My Life in Golf), Murray never really left the links behind. In 2015, all six Murray brothers were inducted into the Caddie Hall of Fame and, a year later, they got together to launch William Murray Golf, a line of sportswear designed specifically for putting around. Now comes Murray’s latest gambit, and it’s a big one: restoring bell-bottoms to cultural prominence. All right, well, first things first. 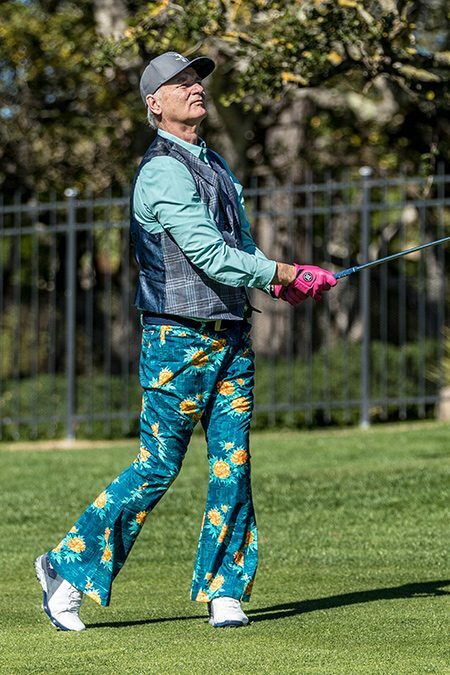 For now, Bill Murray simply plans on pulling on a pair of his prototype “Bill Bottoms” when he appears later today at the AT&T Pebble Beach Pro-Am, the PGA’s charity tournament that draws both pros and celebs like Mark Wahlberg, Toby Keith and Carson Daly. Like all the items in his line, these flared slacks sprang from the fertile imagination of Murray himself, who also selected various fabric prints for them. 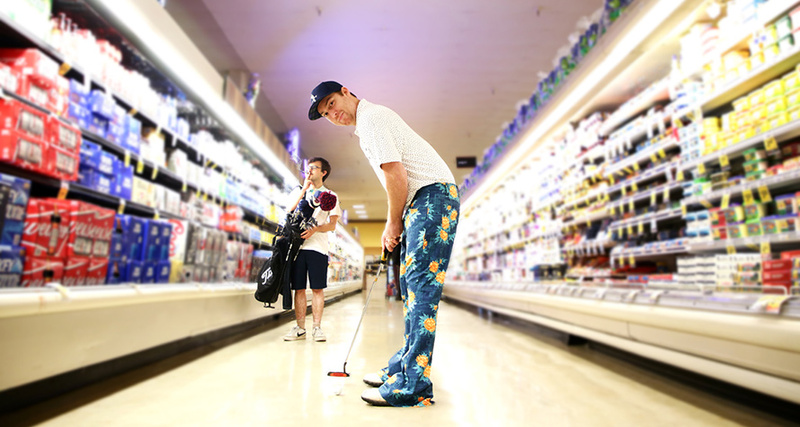 Murray’s already established a precedent of striding onto the green in loud attire—bibbed overalls and cow-print slacks, for example—so how might the actor’s choice of attire translate into a larger fashion trend? That’s where Betabrand comes in. An online R&D platform for new fashion ideas, Betabrand partnered with William Murray Golf for the Bill Bottoms launch, both because the site is a handy way of publicizing a new item with the fashion cognoscenti, and it’s also way for brands to make sure they don’t lose their shirts. Founded in 2009 by web entrepreneur Chris Lindland, Betabrand is like Kickstarter for clothes. First, the site will put up a proposed apparel item to see how its 1 million-plus regulars feel about it. If enough of them give it the thumbs-up, Betabrand will submit it for crowdfunding. When a minimum number of prospective buyers commit to the purchase—in the case of Bill Bottoms, 100 people inside a 30-day period—Betabrand will manufacture the item. This method both publicizes the clothing with a fashion-forward audience and, more importantly, guarantees sales in advance. Such assurances were imperative in this case. 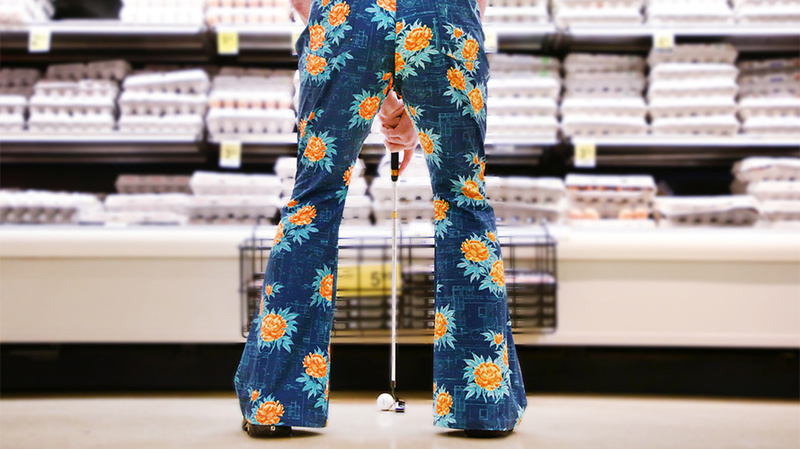 Though William Murray Golf already sells some colorful duds, Murray has long expressed the wish that his brand makes, in Lindland’s words, “some crazier things”—like bell-bottoms, which Murray has long had a soft spot for. But flared pants have been a tough sell (for guys, at least) since the disco era ended, and that was nearly 40 years ago. To date, about 1,200 people have given the thumbs-up to Bill Bottoms on the Betabrand site, which also allows visitors to select which of four patterns they’d like to see the pants made with. These include “Wavy Gravy,” a rainbow camouflage, and “Lucy the Caboosie,” featuring yellow peonies (Murray’s mother’s favorite flower) over a background of a railroad caboose blueprint. (Murray donned the Lucy pattern for the warm-up strokes he took yesterday in preparation today’s tournament.) The crowdfunding page for Bill Bottoms went up earlier today. For his own part, Lindland will be happy if he sells enough pants, though he also hopes that, with Murray as a cultural catalyst, bell-bottoms might achieve the heretofore impossible: finding their way back into men’s closets. 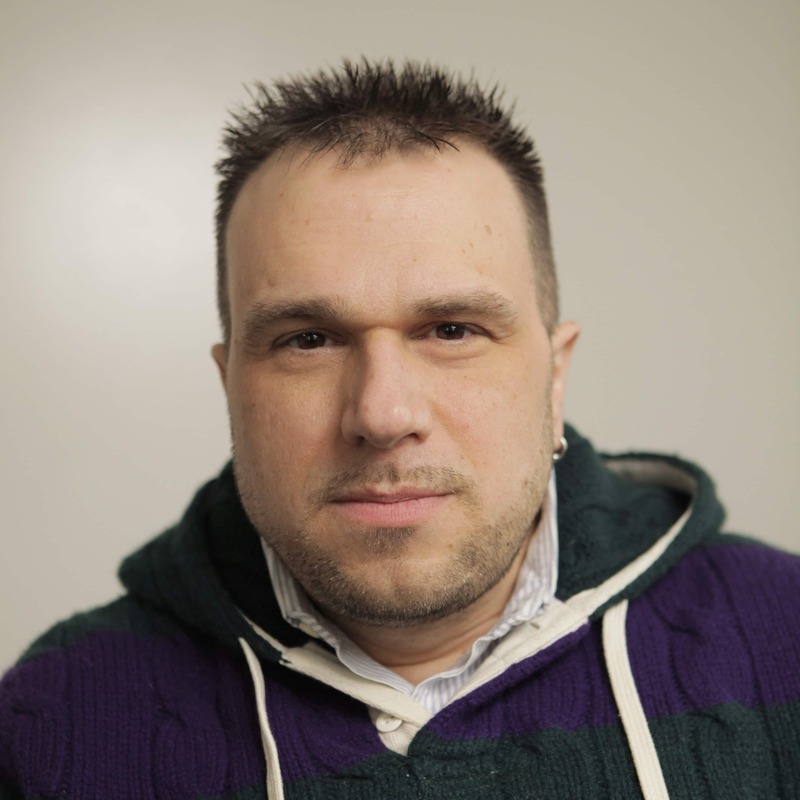 “I’d love it if [this launch] would be the spark that changed fashion,” Lindland said. But even with a spokesperson like Murray and a platform like the celebrity-studded Pebble Beach, getting American men interested in wearing flared trousers again is going to be tough, according to Mark-Evan Blackman, menswear specialist and assistant professor in the fashion design department at New York’s Fashion Institute of Technology. And there’s little that’s utilitarian about bell-bottoms. Bell-bottoms first found their way into the countercultural movement in the 1960s, when young people discovered old U.S. Navy uniform pants in surplus shops. Later, they’d slice open the seams of regular blue jeans and sew in a wedge of fabric to create their own bell-bottoms. But while the pants were funky, they were not always easy to wear. Americans sporting platform shoes and flared pants throughout the 1970s were often rewarded for their fashion sense with twisted ankles. And while bell-bottoms have crept back onto fashion runways in recent years, the resurgent look has been for the gals, not the fellas. But time will tell. Meanwhile, if you’re hankering for a pair of bells done up in blueprint fabric studded with peonies—only 100 bucks—Betabrand’s taking orders.